An accomplished all-rounder - specialising in employment law, work health & safety and workers compensation. Whenever you need sound representation in Workplace Relations, Employment and Safety Law, it makes sense to search for one of the best. Widely regarded as a client champion and fierce competitor, Jodie has the passion, determination and specialist expertise needed to help you achieve the best possible outcome. Jodie is renowned for her sharp insight and a relentless, highly accurate pursuit of her clients’ goals. And her penchant for straight talking, pragmatic, cost-effective legal advice, is greatly valued by her clients. 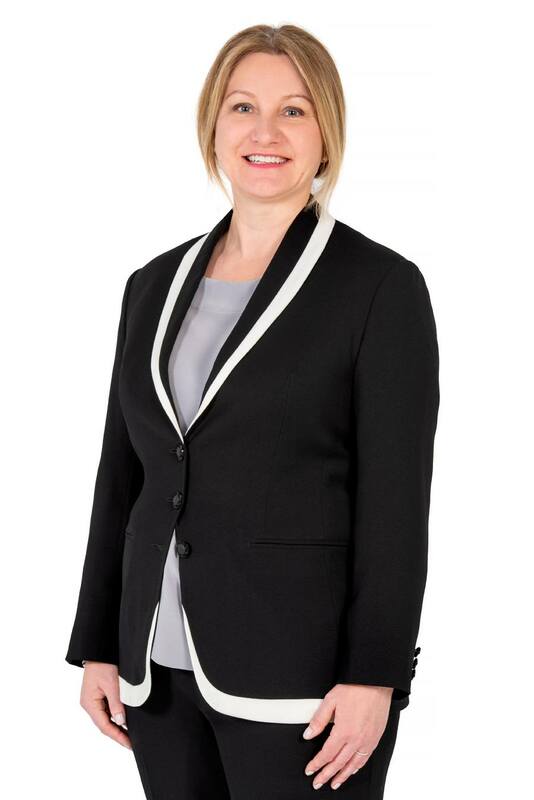 Jodie’s impressive experience in employment law spans across workers compensation, workplace relations and safety. Her advice to business leaders and boards includes, but is not limited to, matters relating to health and safety prosecutions, workers compensation claims, employment policies, discrimination, bullying, misconduct investigations, performance management, enterprise agreements and industrial disputes. While Jodie’s talents are focussed on these areas of law now, her previous successful practice in insurance law and general litigation feeds directly into an outstanding peripheral vision enabling accurate assessment of business risk. Admitted to practice in South Australia, Victoria, Western Australia and the High Court of Australia, Jodie is also an accomplished trainer and presenter of engaging legal seminars. It’s no surprise Jodie has worked with some of the country’s largest law firms and corporations, including as in-house counsel for giants like Telstra. So if you find yourself in need of a legal partner that will work with you to achieve your goals, you should get in touch with Jodie Bradbrook. Is Your Business at Risk of Claims From Casual Employees?